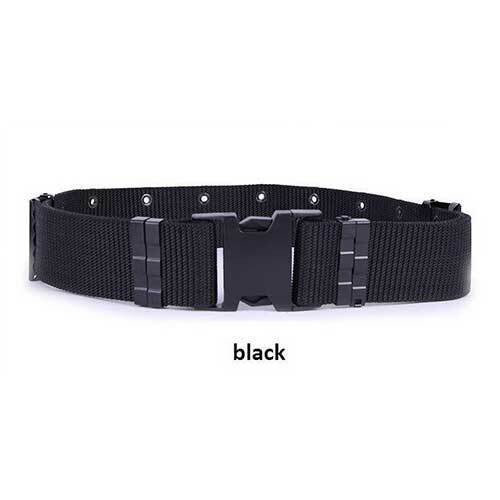 This brand new, high quality belt can be used widely with different sports/activities or even as a fashion accessory, It fits perfectly as a standard belt and as an assault belt whenever needed. 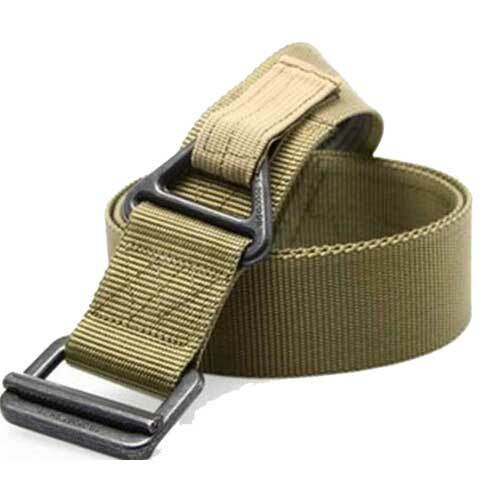 The integrated locking element permits fast adjustment of strap length. 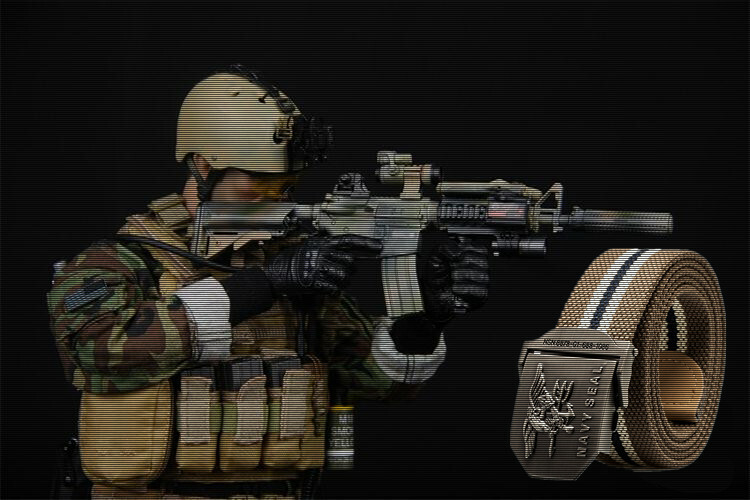 It is both compact and strong. 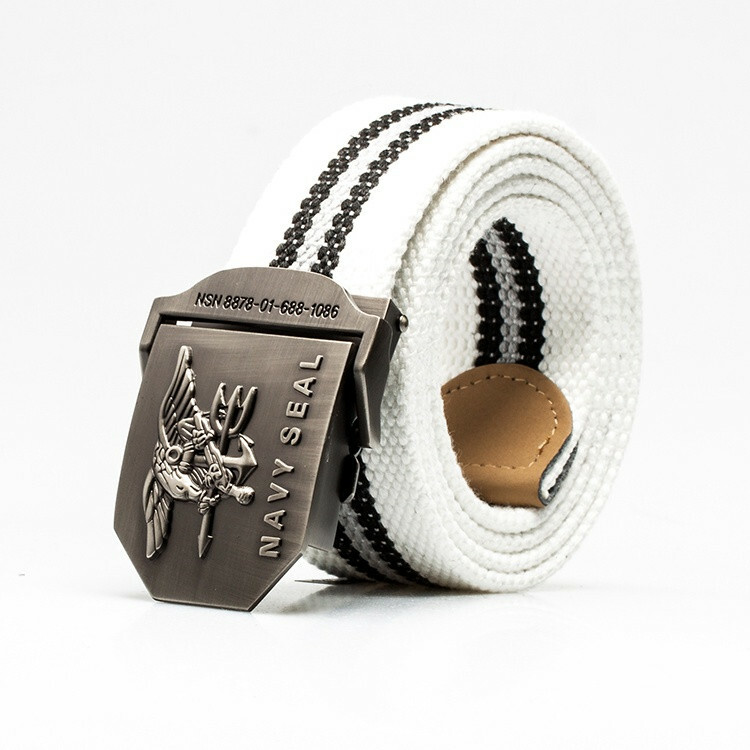 The Belt is in use by members of the United States Special Operations Command (USSOCOM) and line troops around the globe. 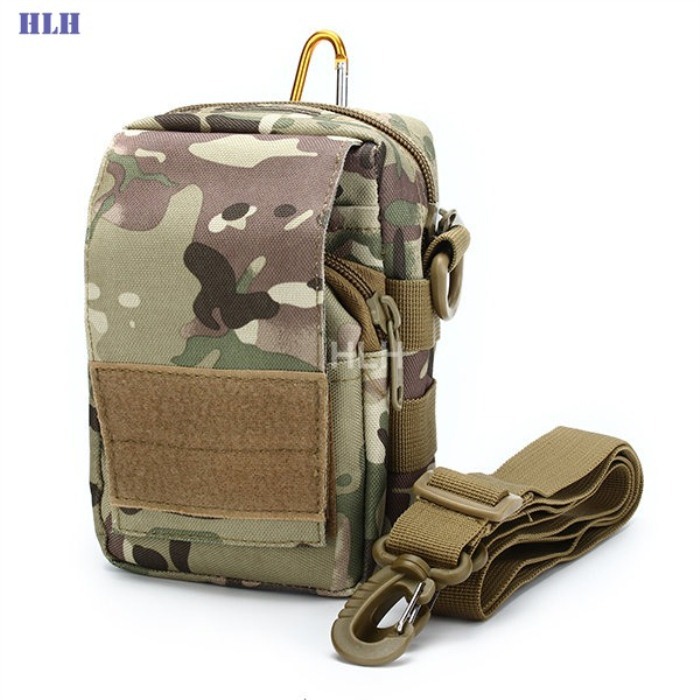 *Made by high density nylon material. 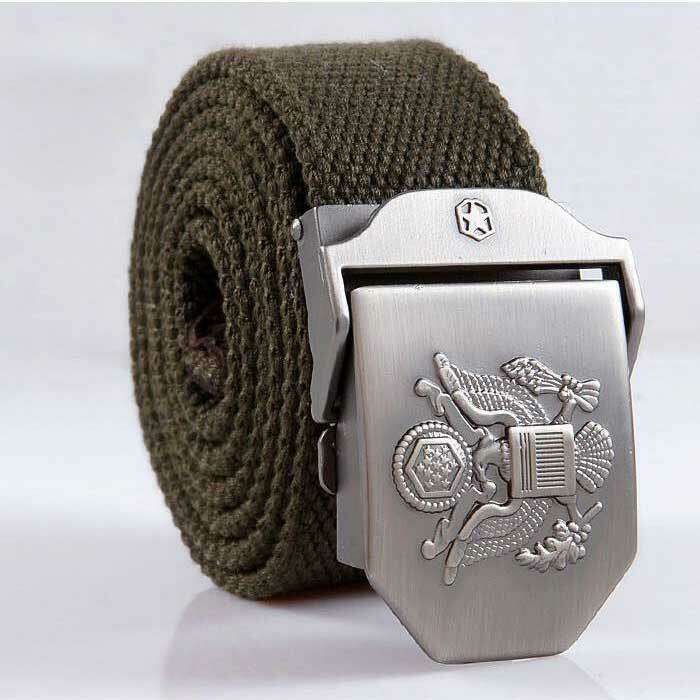 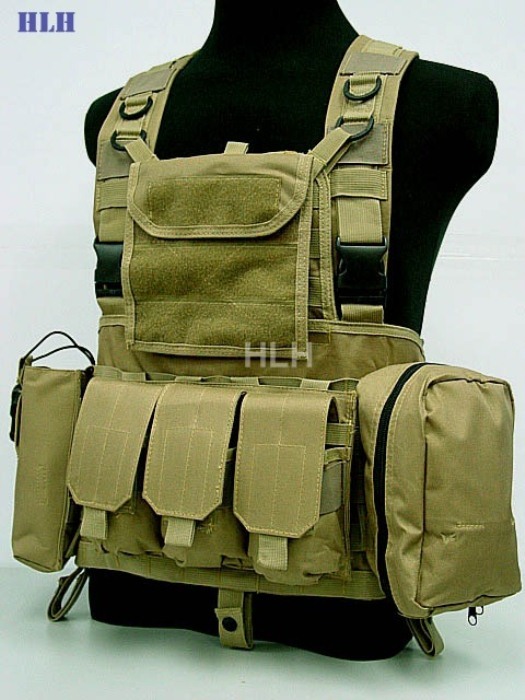 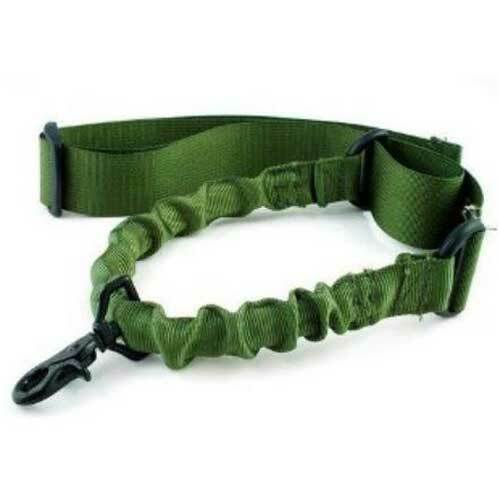 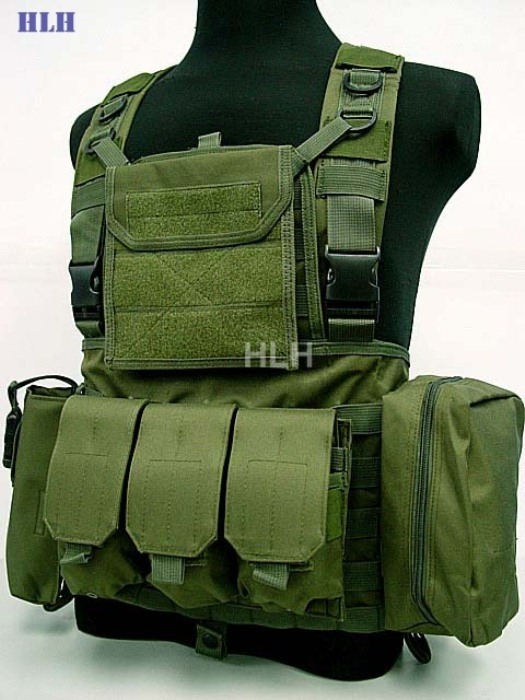 *Highly durable and versatile tactical duty belt. 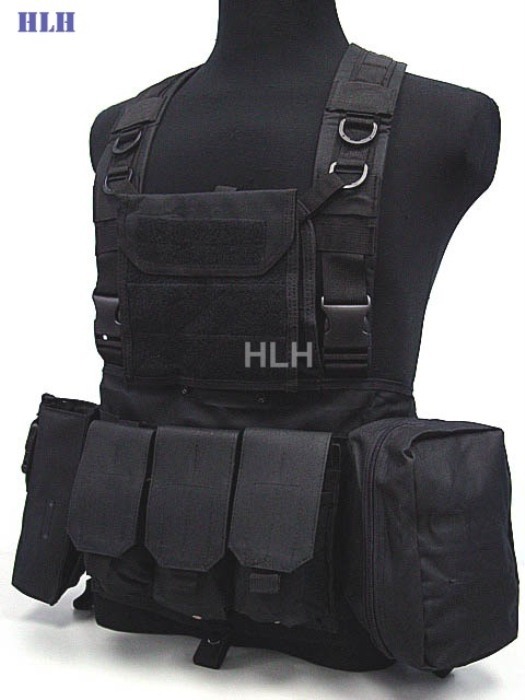 *Fit for any waist less than 46". 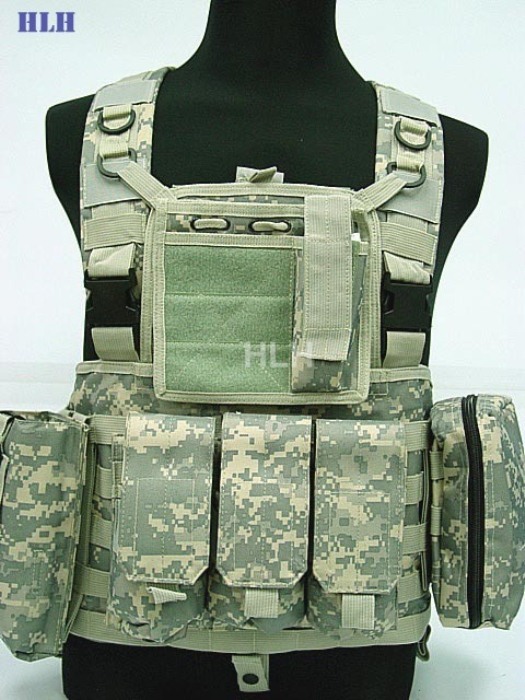 *Suitable for law enforcement and military use.